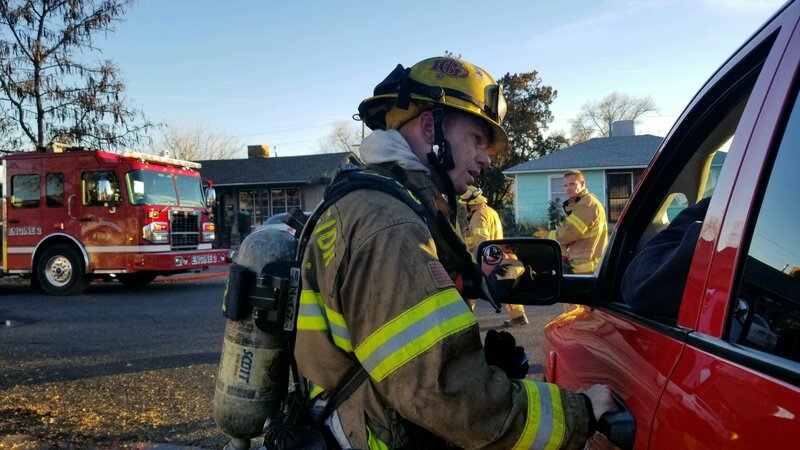 At 3:30 PM today the Grand Junction Fire Department responded to reports of heavy smoke coming from a home in the 1820 block of Elm Ave. Neighbors attempted to open doors to see if anyone was home, but were met with heavy smoke and were unable to enter. 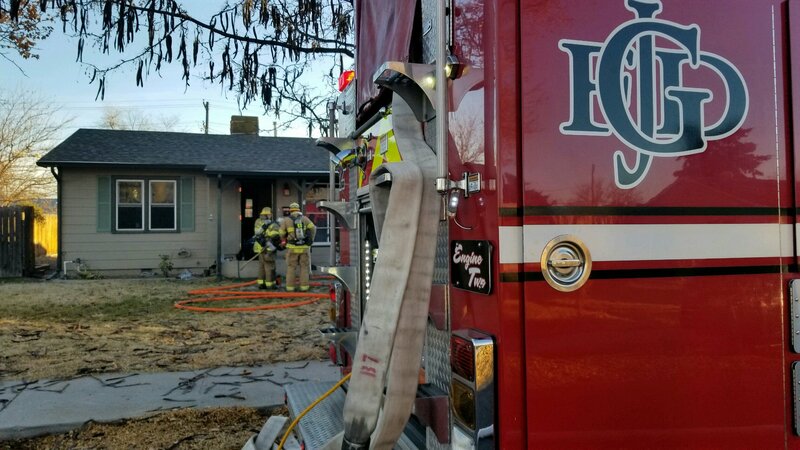 When crews arrived on scene they too encountered heavy smoke, but after forcible entry and searching the home they found that nobody was inside. By 3:46 PM the fire was out. No one was hurt. Two cats and several sugar gliders survived the fire and were safely returned to their owners. The home sustained significant smoke damage. The cause of the fire is under investigation. GJFD responded with truck 1, truck 3, engine 2, engine 4, ambulance 1, a Medical Officer, and a Battalion Chief. Grand Junction Police Department also responded and assisted with traffic control and scene safety. For more information on this incident contact the Community Outreach Office at (970)549-5858 or by email at GJFirePIO@gjcity.org.